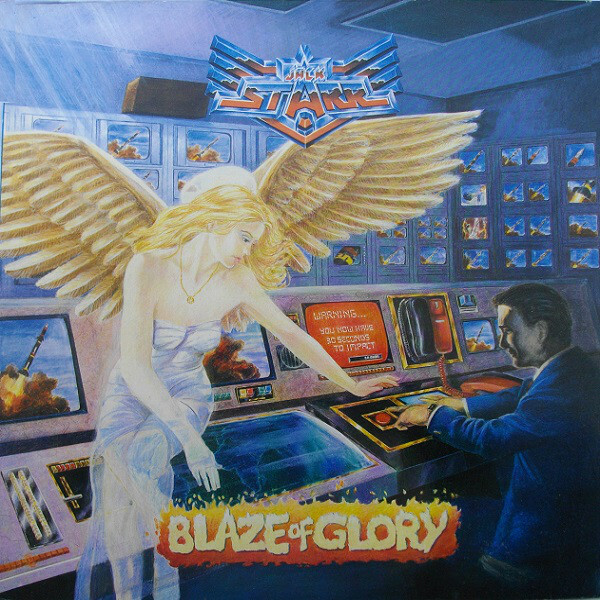 No Remorse Records presents the release of the special 30th anniversary edition of "Blaze Of Glory", third studio album of the legendary US Power Metal act, JACK STARR'S BURNING STARR. The reissue will include thick booklet with a lot of previously unseen photos, lyrics, new liner notes, and 5 bonus tracks: 3 studio ones, and 2 live recordings. The album has been remastered by Bart Gabriel, who except producing last two BURNING STARR studio albums, recently mastered reissues of bands such as CIRITH UNGOL and SORTILEGE, as well as the new PAGAN ALTAR and CRYSTAL VIPER albums.